BE ON THE LOOKOUT for my interview and photo story in the amazing 10th anniversary issue of Fantastic Man (www.fantasticman.com). Issue no. 22, with Kyle MacLaughlan on the cover. 300+ pages of interviews (including Mr. MacLachlin, Jeffrey Tambor, Jesse Eisenberg, me, and more), gorgeous photography, fashion, design, culture and so forth. Please, however, realize that these guys are New-Old-School (and all the better for it!). They don’t publish an online version of the book -- just good old glorious print-on-paper! FOR MY STORY, they sent photographer Bruno Staub and writer William Van Meter to our home, all the better to capture my life now, in the surroundings that drive my creativity and back-to-basics life. Both men seemed to understand that the consistent through-line of my entire life has been personal and creative transformation. 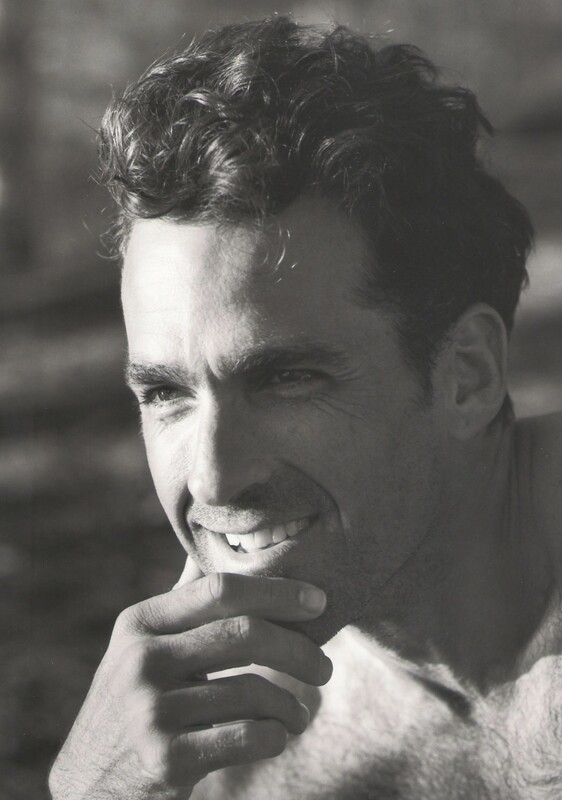 AS A BONUS, my interview is followed by a suite of never-before-published portraits, taken by my friend and creative inspiration, Bruce Weber, at his Adirondack Park residence, Camp Longwood, in 1999. I am deeply grateful to Bruce for allowing these images to be published (the session was one of the first of many times we’ve worked together over the years). SO, MANY HUMBLE THANKS to Fantastic Man’s founding editors, Jop Van Bennekom and Gert Jonkers – and their fantastic staff! I am honored to be a part of their 10th Anniversary Issue!